11. 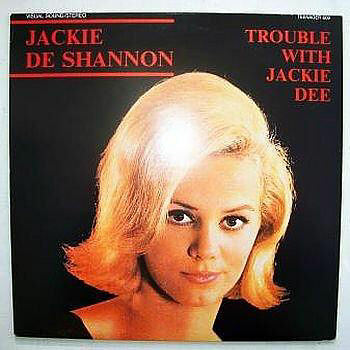 De Shannon, Jackie Will You Still Love Me Tomorrow Imperial (Calif.) 66194 1966/Aug. 15. De Shannon, Jackie Did He Call Me Today, Mama? Liberty (Calif.) F-55563 1963/Apr.